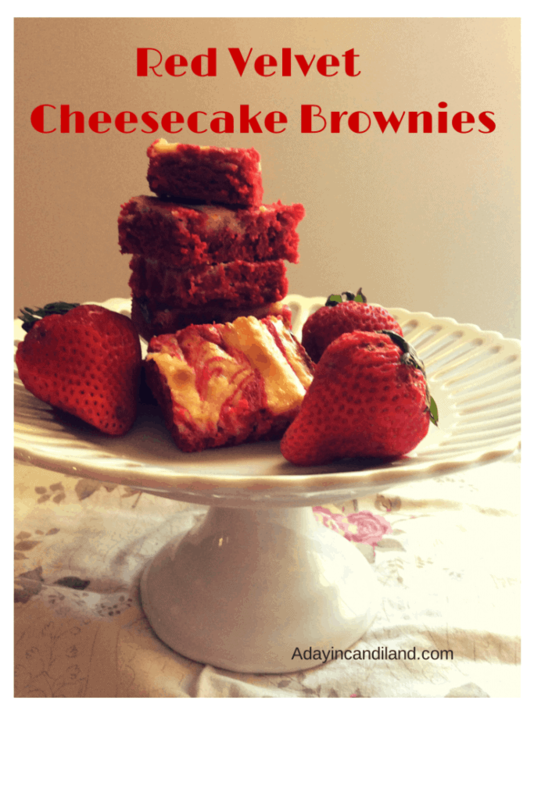 I don’t think there is anything prettier than Red Velvet Desserts that speak love. There is just something special about them. Red Velvet desserts are beautiful and create that perfect wow factor for your Romantic Evening. I have made several desserts this week, but today I want to share some others that I have found that just need to be shown off. These are all perfect for a special date night. I know you will find one of these Red Velvet Desserts that Speak Love to your special someone for your next date night. Have fun and don’t let this only happen at Valentine’s Day, make these desserts or some of the ideas below all year long. If you have missed any of our 14 days of Love and Romance make sure you visit them here. P.S. Which one will you serve for your special someone?